We were pleased to be able to share our expertise with more than 500 parents, professionals, and adults with autism. Furthermore, we enjoyed the opportunity to hear Dr. Temple Grandin speak about neurodiversity and the many contributions of neurodiverse individuals to our daily lives. As such, I wanted to share a bit about this topic with you. 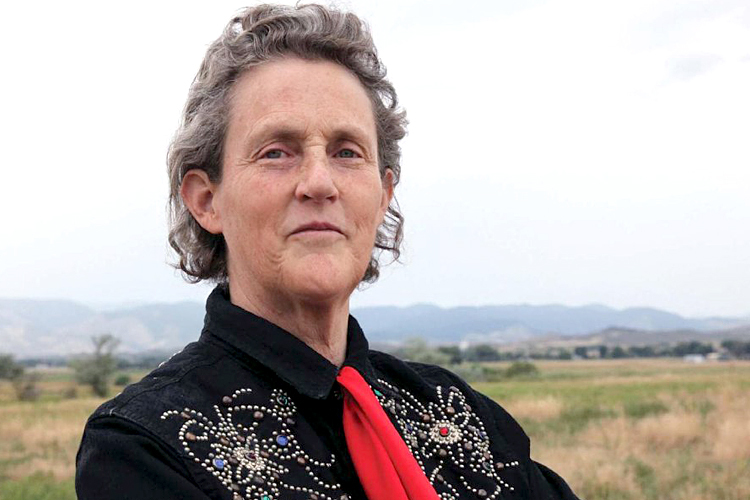 Without the particular contributions made by people on the spectrum, Temple Grandin says, “we’d still be living in caves and using our social skills to tell each other jokes by firelight.” Dr. Grandin gave an inspiring talk as the keynote speaker at the Autism/Asperger Network’s (AANE) annual conference. One of the main points of her presentation was that anyone capable of making grand and significant contributions to society has to see the world a bit differently. From Albert Einstein to Steve Jobs, revolutionary advances have been made by these unique, creative -- but not always well socialized -- individuals. In her case, she had remarkable visualization skills and a unique ability to see how cattle interact with their environment, allowing her to design more humane systems for transporting them in slaughterhouses without creating additional, unnecessary stress. Dr. Grandin's drawings and sketches in the book Thinking in Pictures are truly remarkable. John Elder Robison made a similar point in his book Switched On (2016) when he talks about his particular gifts in building electronic circuits for musicians. He describes how he could simply intuit how to build circuits to create a particular sound and how he knew immediately if some part of a complex stereo system was not working well. He came to realize that other engineers worked in a more methodical manner, which led him to wonder if his brain is wired differently. Where the neural connections that process social skills might be under-developed in his brain, he suspects he had stronger connections between his math, sound and visual processing areas, which led to his successful career as an audio engineer for some of the country’s best rock bands – including designing flaming guitars for the band KISS. This is an important point for those of us who work with, live with and/or love people on the spectrum. 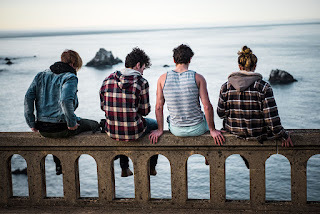 In our desire to help them lead more “normal” lives, and avoid the pain of being different, we have to also appreciate their differences, since that difference may be the very thing that leads them to a uniquely satisfying life, and perhaps to invent the next new thing that makes all of our lives better. Steve Silberman - Author of "Neurotribes"
Nancy Roosa, Psy.D. 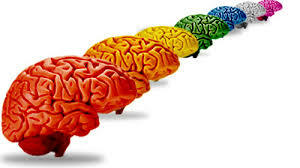 has been engaged in providing neuropsychological evaluations for children since 1997. 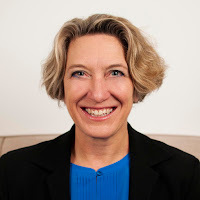 She enjoys working with a range of children, particularly those with autism spectrum disorders, as well as children with attentional issues, executive function deficits, anxiety disorders, learning disabilities, or other social, emotional or behavioral problems. Her evaluations are particularly appropriate for children with complex profiles and those whose presentations do not fit neatly into any one diagnostic box. As part of this process, Dr. Roosa is frequently engaged in school visits, IEP Team Meetings, home observations and phone consultations with collateral providers. Dr. Roosa has also consulted with several area schools, either about individual children or about programmatic concerns. She speaks to parent or school groups, upon request.